After 106 years, Titanic II will again set assail in 2018. 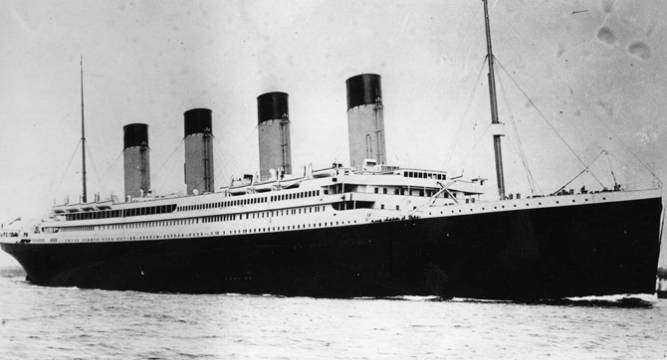 The RMS Titanic sank into the North Atlantic Ocean during its maiden voyage in 1912. A fully functional replica of RMS Titanic will be launched by Australian billionaire Clive Palmer and his company, Blue Star Line in 2018.